The famous maker of premium cars in India, Honda Siel Cars India Ltd, reported a growth of 20 per cent in sales figures in April 2013. The company had sold 8,488 units of Honda cars in April this year compared to total sales of 7,075 units in the same month of year 2012. Sales of the Japanese auto giant driven by its first diesel family sedan car Honda Amaze, which has done really well or as per expectations of the company. 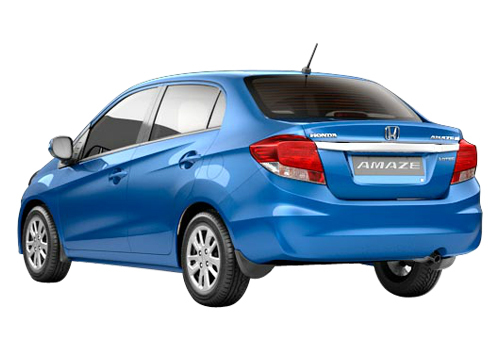 Honda Amaze was launched in India on 11 April 2013, and since launch the company had sold 4,852 units while bookings of the vehicle have crossed the figures of 22,000 units. On the other hand, company's another flagship models like Brio, City, CRV and Accord also reported good rise in sales last month. The Japanese auto major sold 1,628 units of Honda Brio hatchback, 1,917 of the Honda City sedan, 58 units of Honda CRV premium SUV and 33 units of Accord luxury sedan in the April this year. 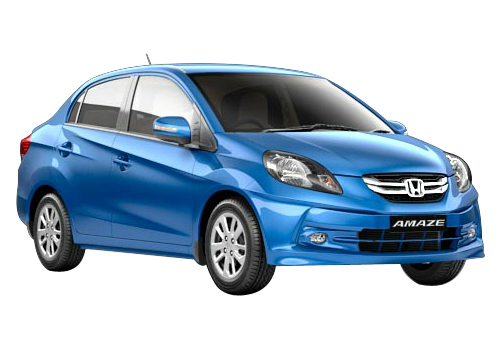 Honda Siel Cars India Ltd is country's leading passenger car maker company which now has also dived into the diesel engine car segment with launch of Amaze. 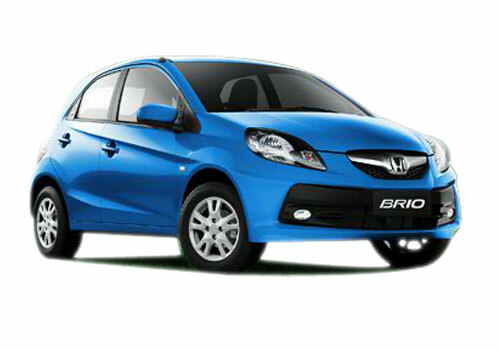 Now the overwhelming company is reported to bring out diesel engine versions of Brio, Jazz, City and Civic by near future. A 2014 version of the premium hatchback Jazz will be unveiled at 2013 Tokyo Motor Show. Right now, the company has two manufacturing plants at Greater Noida in UP and Tapukara in Rajasthan.